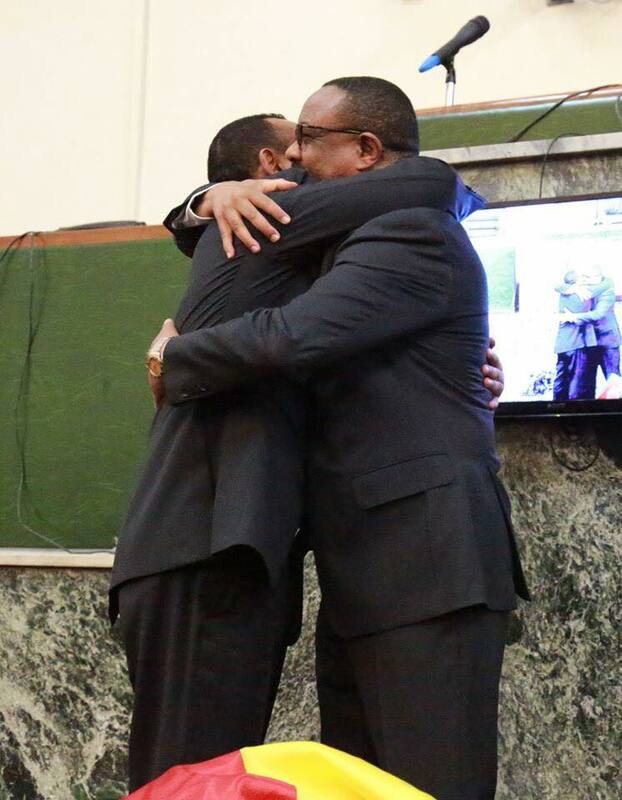 On Monday 2nd April, Ethiopia’s incoming Prime Minister, Dr Abiy Ahmed, having praised his predecessor, outgoing Prime Minister Hailemariam Dessalegn, for his historic decision to resign from the chairmanship of Ethiopian People’s Revolutionary Democratic Front (EPRDF) in order to be part of the solution to the overarching demands of the public, delivered his inaugural speech to a packed House of Peoples Representatives, which included members of the diplomatic corps and invited leaders of the opposition. 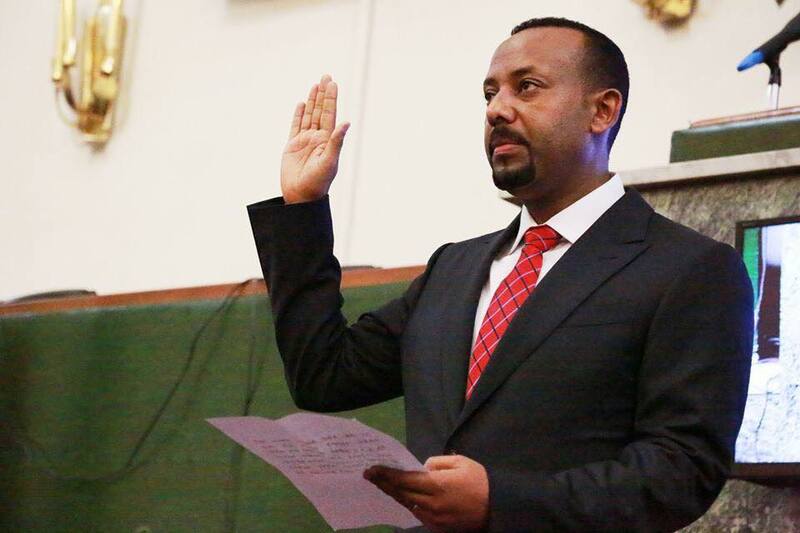 In his inaugural speech, the new Prime Minister touched on many pressing social, political and economic issues, and vowed that a reinvigorated EPRDF was determined to resolve them. 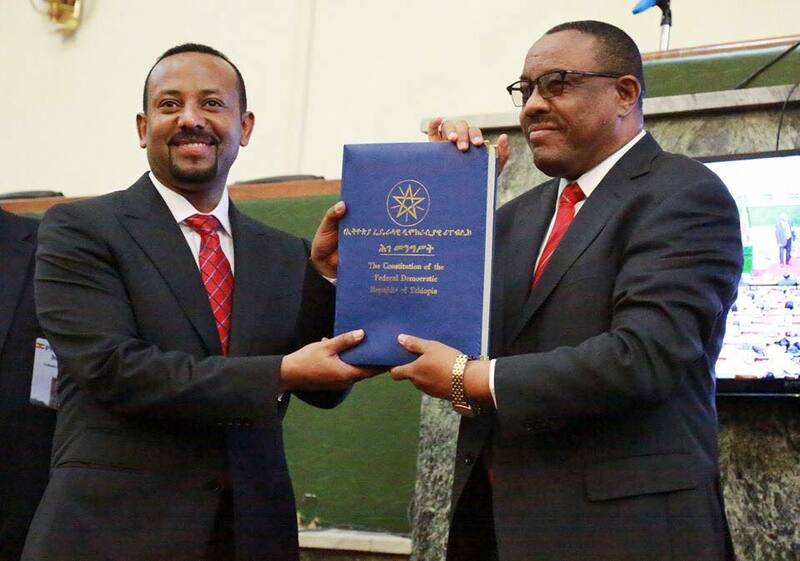 Amongst the many priorities his speech laid down, the new Prime Minister expressed his desire to: enhance the democratic space; ensure the prevalence of good governance, justice and the rule of law; upscale the quality and standard of education; tackle the country’s economic challenges particularly the rise in the cost of living; work towards the resolution of the dispute with the State of Eritrea for the sake of the benefits of the two peoples; build on the existing constructive relations with Ethiopia’s neighbours to maintain peace and security and accelerate development in the Horn of Africa; strengthen Ethiopia’s role in the African Union and as a voice for Africa at the United Nations. These are but some of the redolent features of his inaugural speech.